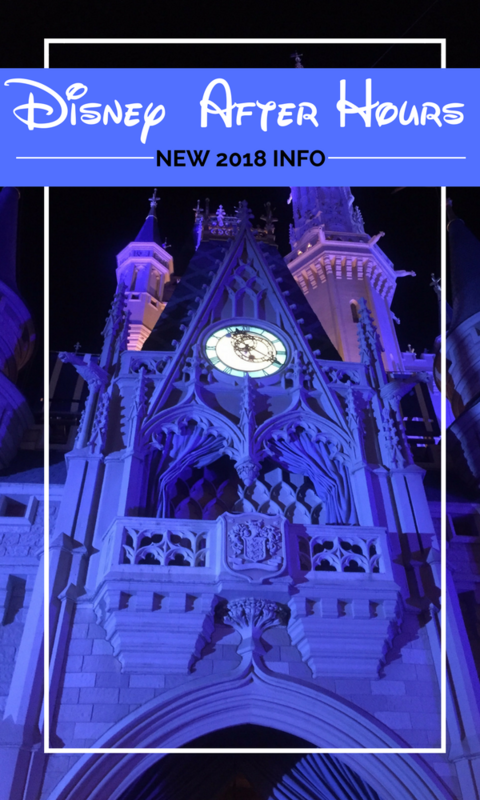 Disney After Hours is BACK for 2018, with select dates in August and September! The Magic Kingdom will be open for this three hour experience as a separately ticketed event on just a few nights for a limited number of guests. Here we unpack the newest news hitting the Disney universe. 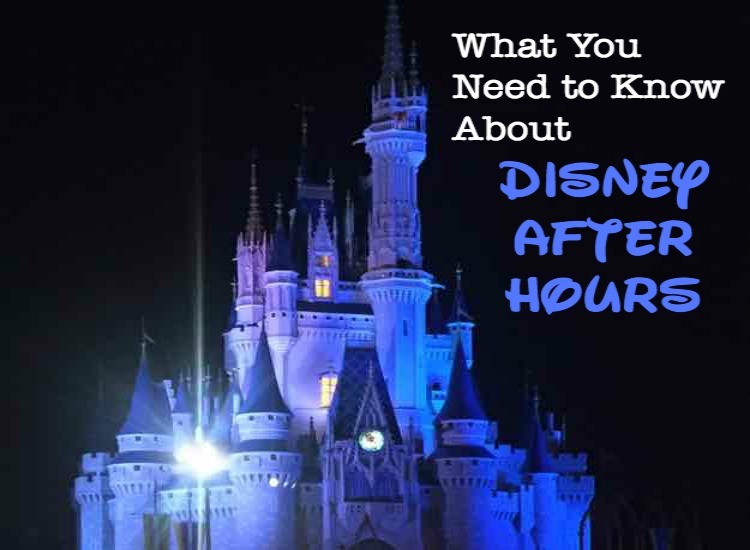 Deciding whether to attend Disney After Hours at Magic Kingdom? We’ve got the skinny on what it’s all about, what you get, and is it worth it. 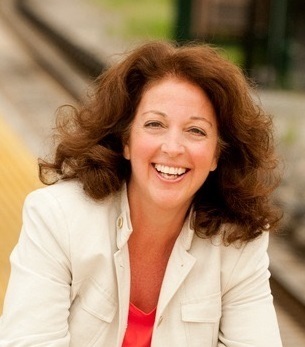 Photo by TravelingMom with Teens Sherry Boswell. Walt Disney World introduced Disney After Hours in 2017. This special ticketed after-hours experience at the Magic Kingdom on select nights promises an opportunity to “enjoy Magic Kingdom park in the dark at an after-hours special event featuring many of your favorite attractions and characters.” Sounds intriguing, doesn’t it? 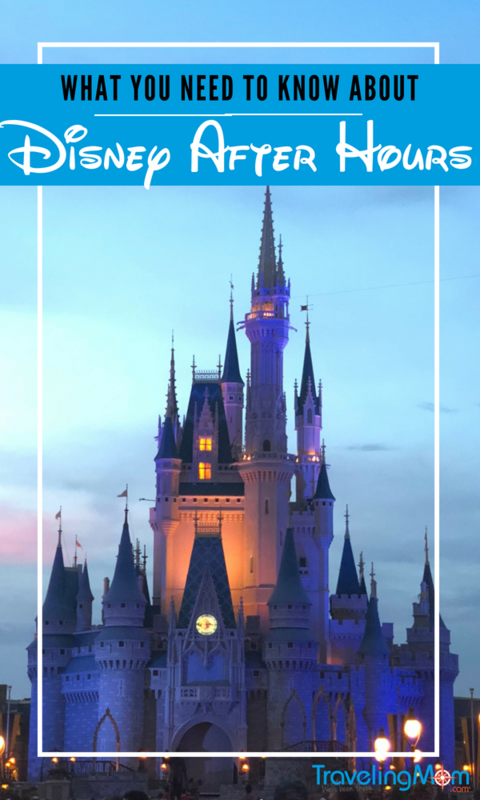 The Disney After Hours ticket allows park entry as early as 7PM, which gives attendees time to enjoy the park’s nightly “Happily Ever After” fireworks, and then remain in the park until midnight and some nights until 1AM. Character greets are on the menu of available “Disney After Hours” attractions. Photo courtesy of Sherry Boswell, TravelingMom with Teens. Of course, Disney also leaves some wiggle room, stating that “all attractions, entertainment and experiences are subject to change without notice.” So no hissy fits if your favorite attraction is not included, OK? Free ice cream-SCORE! Admission includes ice cream treats and select beverages. Mickey Bars for everyone! In addition, select menu items will be available for purchase at Casey’s Corner and Starbucks Coffee and specialty beverages from Main Street Bakery. The Disney World website says that the “[o]fficial check-in for the event will take place at the Main Entrance to the theme park beginning at 7 p.m.” Hours will differ depending on which Disney After Hours date you select. This is consistent with other special ticketed events like Mickey’s Not So Scary Halloween Party and Mickey’s Very Merry Christmas Party in that admission is permitted hours earlier than the ticketed time. Walt Disney World Resort hotel guests (including those staying at Walt Disney World Dolphin Hotel and Walt Disney World Swan Hotel) may use Walt Disney World Transportation after the event for up to 2 hours. Purchase admission to Disney After Hours in advance for $119 per adult or child, plus tax—or day of the event for $124 per adult or child, plus tax. Annual Passholders and Disney Vacation Club Members tickets are $89 per ticket, plus tax. TravelingMom Tip: Disney After Hours that run 10PM-1AM are the better deal since you get an additional hour of access to the park before the After Hours event begins. Reservations can be made online or by phone at (407) 827-7185. The biggest question? Will Disney add more Disney After Hours events beyond September 2018? My hunch is YES although having the Halloween and Christmas parties firmly in place for September-December, I’d say it may be until January when we see the Disney After Hours again. As more Disney After Hours events are added, we will keep you updated! Cooler temps? Check. Fewer crowds? Check. Disney After Hours may be like having unlimited FastPass+ to all the attractions–and no hassle! 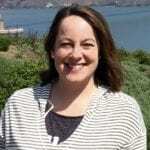 Photo by Sherry Boswell, TravelingMom with Teens. Having a less crowded, stress-free visit to Magic Kingdom is worth its weight in GOLD! An awesome post about this evening can be found on our brother site TravelingDad.com: Tim’s post about Disney After Hours. One thing I would add is that Disney has shortened the length of this event. Once 6-7 hours long, it is now 3-4 hours. So keep that in mind when you factor the return on investment–fewer hours but the chance to experience Magic Kingdom with smaller crowds. Traveling Mom Tip: This is the perfect event for photos! Grab that Christmas card picture with the family and make them wonder how you got the VIP treatment! So are you in for Disney After Hours? Share in the comments! Me too. Sounds like major perks for the cost! Please let us know what you think when/if you do get to try Disney After Hours. I’m doing this for the first time in February. My question: if the event starts at 8, does that mean that non ticket holders leave before the fireworks event at 9? I wasn’t certain how that worked. Will I have to dodge the fireworks crowds? First of all, great to hear you are going in February! I would suggest you get to Magic Kingdom at 7pm since you can get in on your Disney After Hours ticket that early. Fireworks for both 2/8 and 2/15 are at 8PM. (There are no fireworks at 9pm on the February dates.) That gives you a window of time to get in Magic Kingdom without having to fight the crowds. 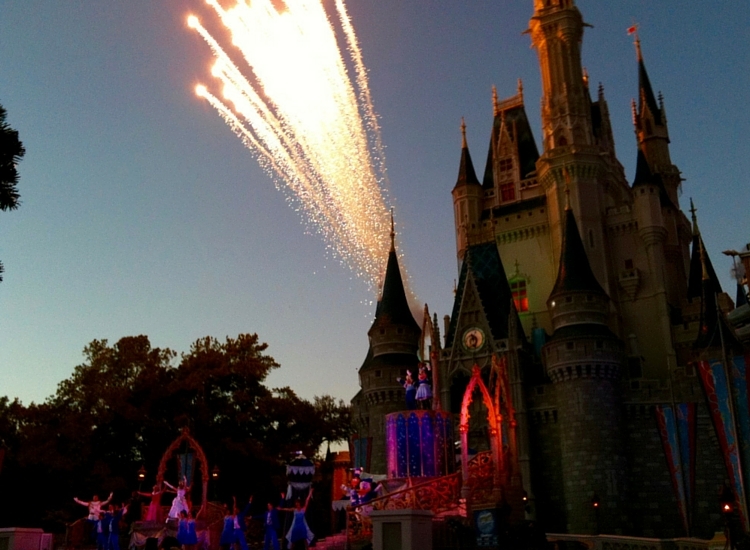 Non-ticket holders will be ushered out after “Happily Ever After” ends. Let me know how you liked it! For “Disney After Hours” the earliest entry is 7PM. 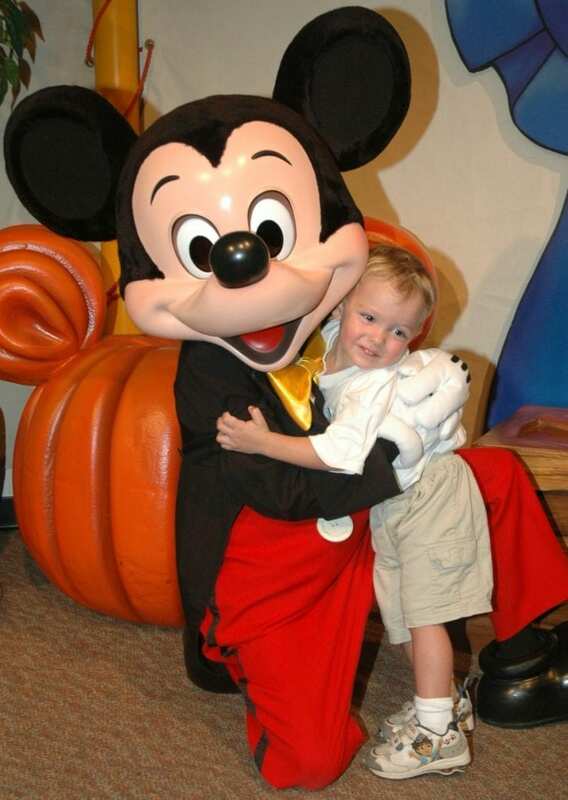 I WISH it was as early as Mickey’s Not-So-Scary Halloween Party! So plan on being there a little before 7:00 to get in on your special event ticket. Otherwise, you will have to use regular park admission if you go before 7PM. Hope this helps! Splash Mountain will be closed for refurbishment for a few weeks in Jan/Feb which is likely why it isn’t listed. Hi! We have a regular park ticket that day but may opt into After Hours. We have a 6:30PM dinner reservation at MK that night, though. Will we able to come back in before 7PM? If you plan on going to Magic Kingdom during the day on a ticket, then you surely can go back in at 6:30 for your dining reservation on that same ticket. If you DON’T plan on using a Magic Kingdom ticket that day and just do the After Hours event, I’d say you cannot get in before 7:00. In that case, I’d suggest modifying your dining reservation to 7pm. The actual After Hours do not start until 8 or 9pm depending on which night you are doing. So that gives you a solid hour or more to eat and not miss a bit of the After Hours perks. Keep in mind that the After Hours ticket is different from Extra Magic Hours and you have to purchase the After Hours tickets in advance. Hope this helped! Sounds like fun. Do you have any idea about how many people would be allowed in? trying to compare to Halloween or Christmas party crowds. While I do not know any real numbers on this or if Disney may modify the number of tickets sold to these events compared to last year, everyone who has gone has RAVED about how uncrowded Magic Kingdom is. So nowhere close to the Mickey’s Not So Scary Halloween Party or Mickey’s Very Merry Christmas Party crowds. I would definitely ask before buying my tickets and see what the CastMember says about crowds/ticket sales. Let us know if you go what you think! Hi- Just bought our tix for March 8 After Hours! Do you know if you can make fastpass reservations for the 7-9 time period before the official start of the event? You are smart to be thinking this way! Although there are no Fastpasses offered during the “After Hours” event itself, that 7-9pm window is just begging to have some Fastpasses reserved! Since Disney hasn’t yet had one of these events this year, I am uncertain if having the ticket alone would give you access to book FastPass+ for that time frame. If you will be a Disney resort guest or staying at one of the Disney Springs resorts that offers the early FP window and your After Hours ticket is linked on your reservation, then I would check as close to January 7th-that’s when the 60 day window for reserving FastPasses opens for your 3/8 park day. Target FastPass booking for 2/6 if you are not staying at a Disney resort or one of the Disney Springs properties. If the system lets you book them, GREAT! If not, I would suggest calling (407) 827-7185 to ask. If you have questions about which Disney Springs resorts are part of this new 60 day FastPass window, check out Candid TravelingMom Patty’s post: https://www.travelingmom.com/walt-disney-world/3-big-reasons-to-stay-at-disney-springs-hotels/ Let us know if you have more questions! Do you happen to know how quickly these tickets tend to sell out? We haven’t decided yet but don’t know if we need to rush to buy these or if there are some available the same week type thing? thanks! I have no idea. Right now every date still shows tickets available. Let’s see if that first date (1/19) sells out or not. That will likely be a good litmus test. The 19th has already sold out. who are the character meets for this event? Aah that’s part of the mystique-I don’t think anyone knows until the first one (1/19) rolls around. I am told that for last year’s After Hours, Mickey Mouse was at Town Square Theater, and select princesses greeted guests at Princess Fairytale Hall. Once I hear officially, I’ll pop back over here and comment. So, the after hours ticket has to be bought in addition to the regular theme ticket? We are planning on spending the day at magic kingdom on 01/19th, so we would need to buy this as an extra? Thanks! You got it! 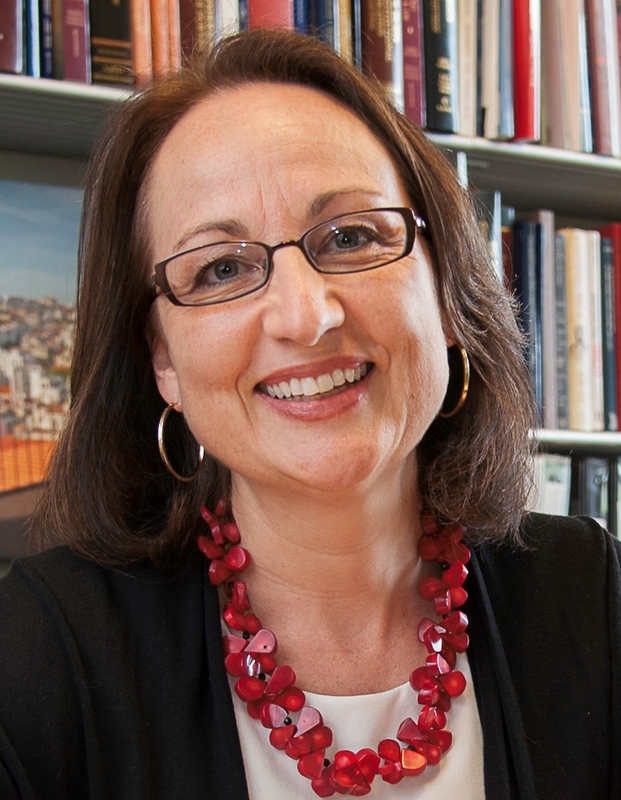 It’s a separately ticketed event, so you’ll need to purchase tickets for the 1/19 event. And it appears they are still available. Let me know what you think of it! Fireworks will be at 8PM that evening. Plan on arriving just prior to 7PM and visit any attractions that won’t be open during the event. “Once Upon a Time” (projection show) starts at 7:30, followed by 8PM “Happily Ever After” fireworks. Then the park will mostly empty except for those like you staying for the After Hours event. I would anticipate Disney resort transportation will be available for two hours after the park closes at 11pm, but check with Fort Wilderness just to be sure. Let me know what you think! My concern is the park closes at nine and the official event starting time is nine as well. At every other ticketed event they would close the park one hour prior to the event starting to clear the crowds. The biggest feature they’re offering is extremely low crowds with all nearly no time waiting for the rides. Add $119 per ticket I expected a clear path to every ride and perhaps not fighting through crowds that are exiting and trying to get on rides one last time before the park closes. Any ideas on how this will affect the event. We’ve taken our kids to amusement parks at night. It’s fun because it is less crowded, more chances for rides, and no sun beating down. Also makes the visit seem a little longer. Are the stores open during the evening too? Do they only offer these early in the year or will love dates open up for summer and Fall? Do you have to purchase regular one day ticket in addition to after hours ticket? I only want to buy the disney after hours ticket but have not bought the daily ticket. If you ONLY want to go to the After Hours event, then just buy that ticket. Not required to buy the regular park admission pass UNLESS you want to do Magic Kingdom before 7PM. We are going on Sep 20. That day we will only be going to that event. We have passes for other days to do other parks. I guess all of that is stored on our wrist band. How do we make sure one of our other days isn’t “charged” when we enter at 7 for the after hours night? We don’t want to lose if of our park hopper days that day.